Which Shipping Provider to You Use? My tracking code doesn't provide any information. 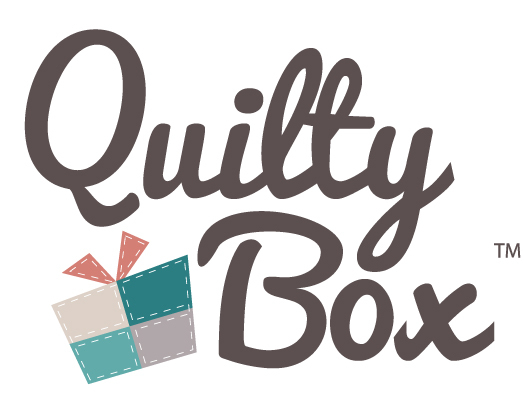 Where is my Quilty Box?